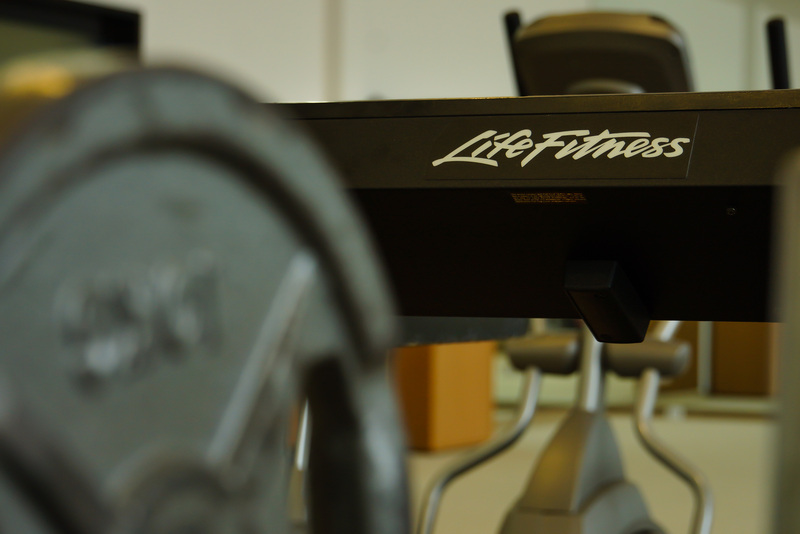 A multifunctional sports hall is available to those who devote particular attention to their physical form. Area of 225 m2 is designed and decorated to fully satisfy the needs of sport amateurs. 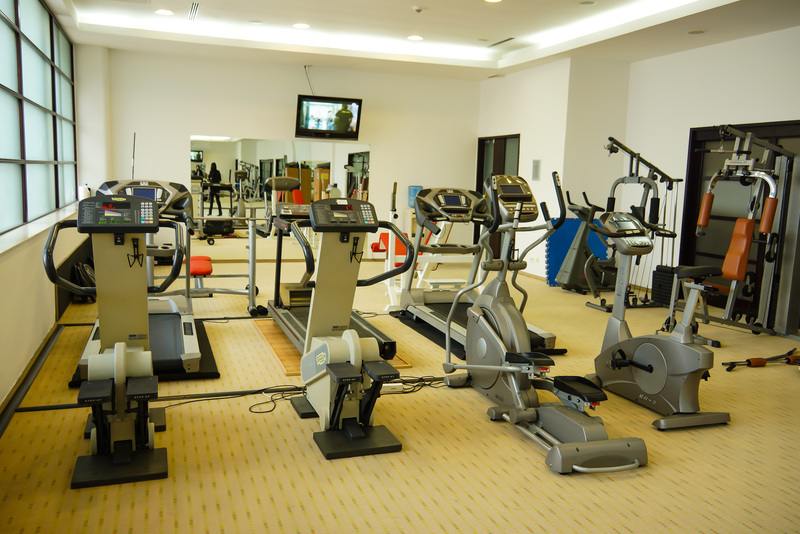 Sports hall is equipped with devices for different types of exercise, equipment for fitness, aerobics, body building, and other cardio and basic exercises to shape your body and keep fit.